Atholl House Medical Nursing Home is a well-established home that has had consistently good inspection reports and is well regarded by people and professionals who access our services. Atholl House comprises of 84 single rooms over 3 floors; en-suite facilities are available. 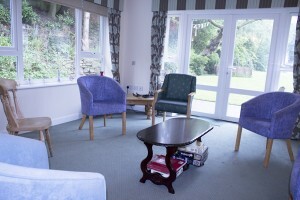 Each room is well equipped and furnished according to the recommended standards. Residents that are admitted to the home for both long and short-term care are welcome to personalize their rooms subject to health and safety regulations. 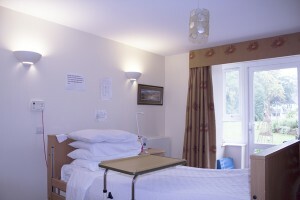 A programme of refurbishment and high standards of hygiene ensure a pleasant, clean environment. The home is committed to a strict infection prevention charter and provides facilities and equipment to reduce the spread of infection. Atholl House is audited annually to ensure that all aspects of infection prevention meet legislative recommendations.